Happy Fourth of July everyone! I’m sure you’ll be enjoying some foods and drinks on this annual day, but today is also the day of food’s most exciting event: the Nathan’s Hot Dog Eating Contest. It’s an event I’ve loved for a very long time, and it’s time to see how you do on some questions on its history. 2. The men’s and women’s champions both receive a wrestling-style belt, along with $10,000 cash. Give the color of both belts. You have to be specific, like “crimson red” or “Cheetos orange”. 3. Since 1972, all champions have hailed from either the US or Japan. The sole exception is 1984, where the female Birgit Felden becoming the sole winner, eating 9.5 hot dogs and representing what country? 4. Starting 2008, the contest duration changed, possibly for health reasons. Name the before and after time in minutes. 5. The 2003 contest featured a celebrity contestant, who qualified by eating 12 hot dogs, but only ate 4 during the main event, and then dropping out after five minutes. Name this former NFL star, and likely last celebrity contestant ever. 6. 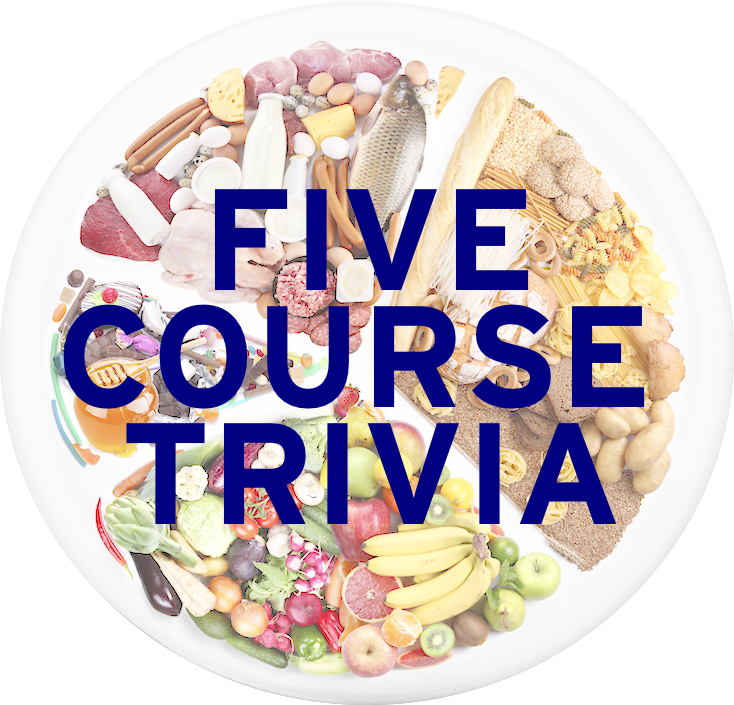 During the event, the officially mandated term “The Roman method” (used by the International Federation of Competitive Eating / Major League Eating) is often replaced by what three-word phrase. When this event happens, the competitor is issued a red penalty card, and is thus DQed. 7. Give the animal nickname of three-time champion Sonya Thomas, pictured here. 8. Nathan’s claims the contest was first started in what year, although there is no evidence that any Nathan’s hot dog eating contest took place before 1972? Even if there wasn’t a contest that year, Nathan’s was actually founded earlier that year. 9. The 2010 contest saw a spectator sneak up on stage shorty after Joey Chestnut was declared champ, and was then arrested, where he was later charged with resisting arrest, trespassing, and obstructing government administration. The charges were dropped in August 2010. Who was this spectator? Tomorrow: We had a question about steak last week, so we’ll have a steak sequel tomorrow.